Kostel svatého Apolináře is mentioned in the narrative because the servant from church was at U kalicha when Švejk dropped by the pub after his final release from Policejní ředitelství. This was probably on 29 July 1914 because Austria-Hungary had just declared war on Serbia. Kostel svatého Apolináře is a church in Nové Město which is located only a few hundred meters from U kalicha. It was built in the 15th century and named after Apollinaris of Ravenna. [1.6] Ve výčepu panovalo hrobové ticho. Sedělo tam několik hostů, mezi nimi kostelník od sv. Apolináře. Volná myšlenka is mentioned in when Palivec cries out in court: "Long live Free thought!". This is what Mrs. Palivcová tells Švejk when he returns to U kalicha after having been released at the time war broke out. Volná myšlenka was an association of freethinkers, an anticlerical an atheist movement that appeared in many countries in the 19th century. The best known freethinker internationally was Francesc Ferrer i Guàrdia (1859-1909). The Czech organisation was founded in 1904, and provisionally dissolved in 1915. The best known representative of the organisation was Machar, chairman from 1909. The organization also published a monthly periodical of the same name. Their most immediate goal was separation of state and church. Karel Pelant (1874 - 1925) was one of the founders of the Czech section and this was a person Hašek knew well. Zdeněk Matěj Kuděj describes a meeting between the two in Plzeň in 1913 that was arranged after Pelant,at the time editor of the weekly Směr, owed him money for a few stories he had written. Pelant is also mentioned in connection with Strana mírného pokroku v mezích zákona. He is also listed as publishers of the organization's monthly. Mimosa is mentioned because the doorman who had occupied Švejks room worked here. Mimosa was a well known night café that doesn't exist any more. 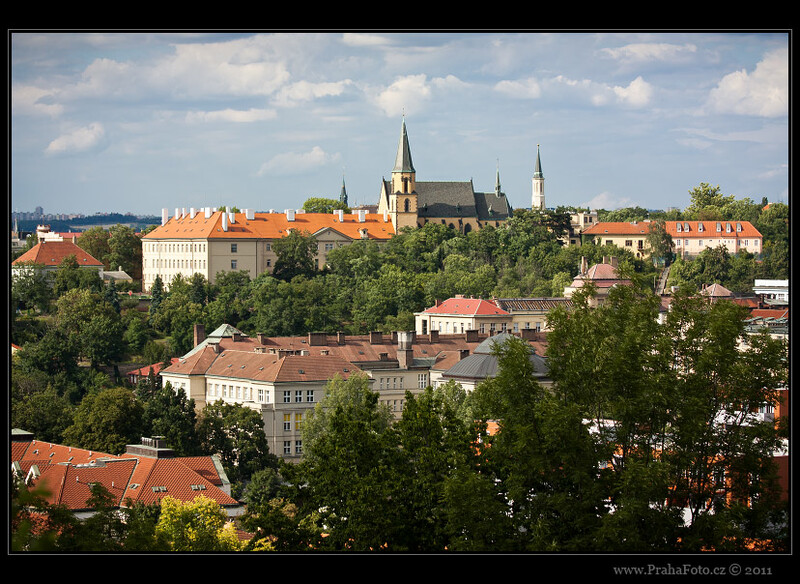 The Czech-Jewish reporter Egon E. Kisch set the plot of his novel "Das Mädchenhirt" here. 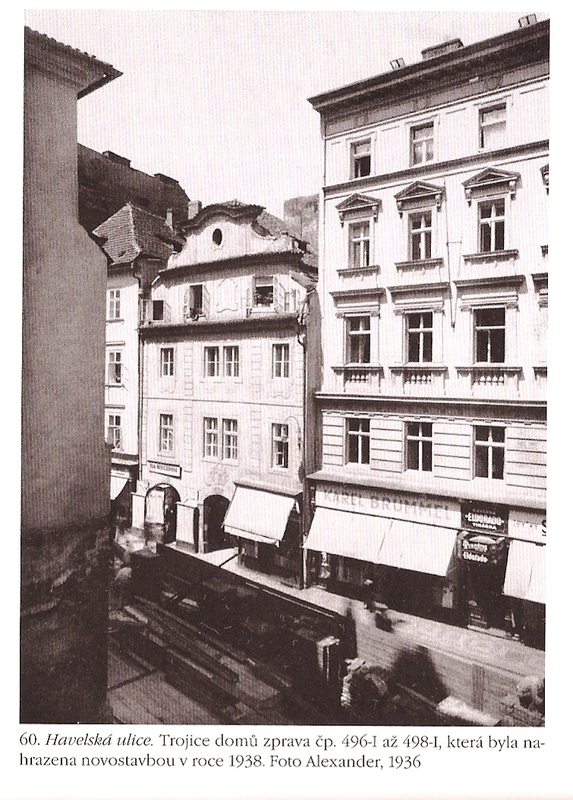 In the address book of 1910 another café is listed at number 496/31: U Hvězdičky tři zlaté, but already in 1913 newspaper advert locates Mimosa here. The café offered music and entertainment. [1.6] Když si bral límeček a skládal kravatu, vzpamatoval se již do té míry, že mohl ujistit Švejka, že noční kavárna „Mimosa“ jest opravdu jedna z nejslušnějších nočních místností, kam mají přístup jedině dámy, které mají policejní knížku v úplném pořádku, a zval Švejka srdečně, aby přišel na návštěvu.